Great Smoky Mountains National Park invites visitors to join them for guided hikes on Friday, November 25. Hikes will be offered near Smokemont Campground and Sugarlands Visitor Center providing an outstanding opportunity for people of all ages to #OptOutside and enjoy the park. 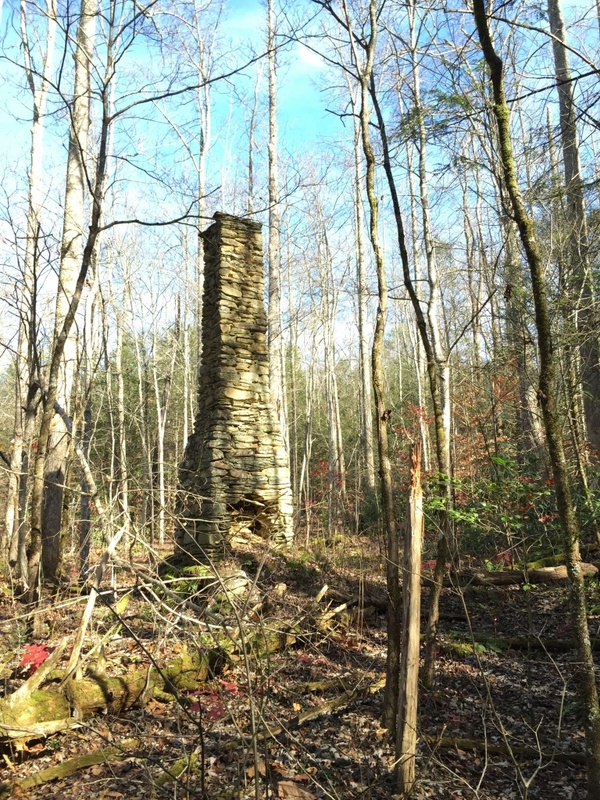 The Smokemont area is rich with history ranging from the Oconaluftee Turnpike, an early wagon road across the Smokies, to a farming community, and later large-scale commercial logging in the days before the creation of the national park. The walk starts with a visit to the historic Smokemont Baptist Church. 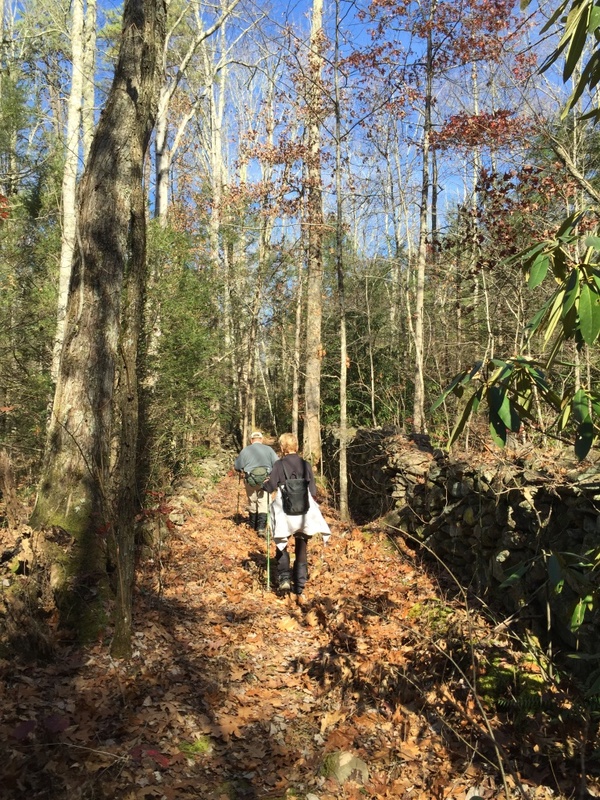 Part of the walk is along a portion of the route of the Oconaluftee Turnpike, a wagon road across the Smokies built in the 1830s and will include a visit to the Bradley cemetery. The road provided a link between farms and towns and was also used by troops during the Civil War. Park staff leading the walk will have maps and historic photographs to help illustrate the history of the area. Participants should meet the ranger at the Smokemont Baptist Church parking area just across the bridge at the entrance to the park’s Smokemont Campground at 10 a.m. The campground is located on Newfound Gap Road 3 miles north of the parks Oconaluftee Visitor Center and 5 miles north of Cherokee NC. Turn at the sign for Smokemont Campground. The parking area is on the right after crossing the bridge. Join park staff for all or part of a 4.5-mile round-trip, out-and-back hike on this lightly trafficked gem. 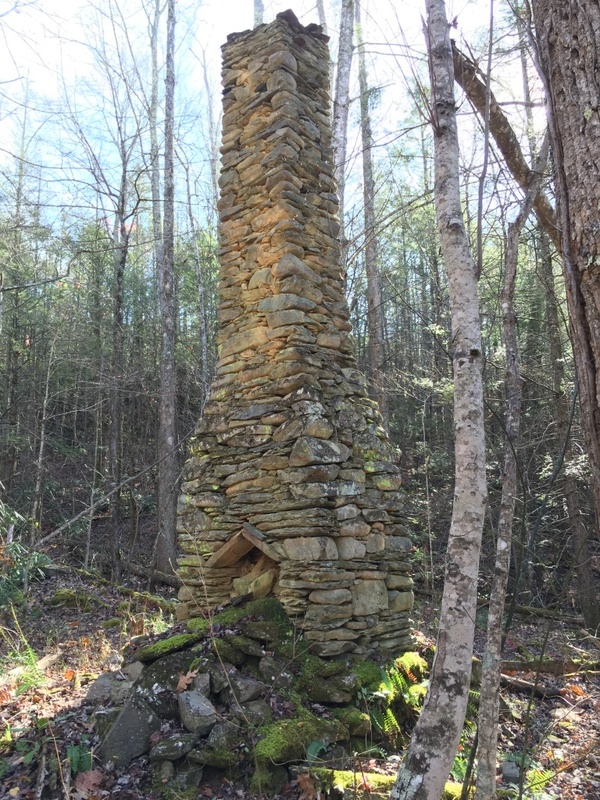 A history buff’s delight, Old Sugarlands Trail passes by a quarry used to build the first paved roads over the mountains, wanders through what was once the center of the Sugarlands community, and explores the ruins of a Civilian Conservation Corps camp. Participants will not only learn about this rich history, but also the natural wonders of the Smokies. Expect 4 hours total for the hike. Meet at the Sugarlands Visitor Center at 10:00 a.m.